Capri hotel located in the center. A few minutes from the sea. Break28: the top view over "old Bologna". Born to give our guests, the best traditional " Made In Italy friendly welcome", with all comforts. At the heart of Padua, on the corner between the Railway Station Square and the main town street in a panoramic position, there stands the Hotel Grand'Italia. A beautiful XV century palace, transformed into an elegant 4 stars Hotel. A recently converted 19th century convent. Tranquil environment with the beautiful Sette Santi church next to the hostel. B&B Violi Agostino is a small family guest-house in the centre of the city, only 200 metres from Santa Maria Novella, Florence's central railway station. A lovely flat close to Florence historical centre. 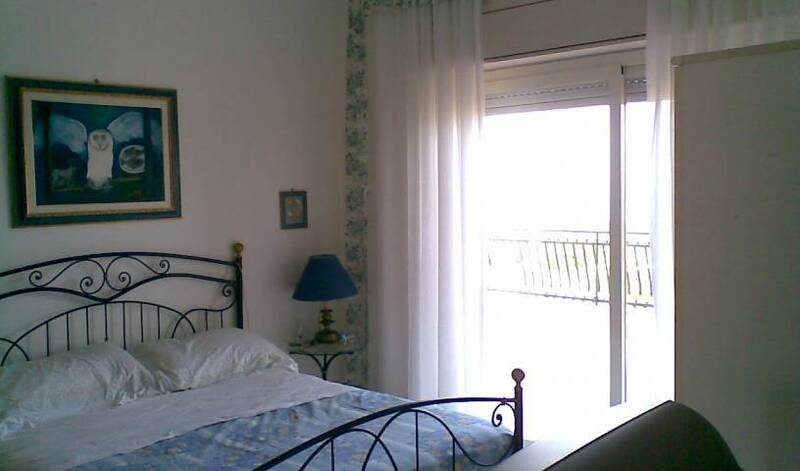 Six rooms with private bathrooms and nice balcony with view on Florence hills. HOTEL WITH GARDEN IN FLORENCE ! The Bed and Breakfast "Le Ginestre" is located on one of the most beautiful hills surrounding Florence, immersed in a green area, with a 360° panoramic view of Florence, Fiesole and its beautiful countryside. High Class Bed and Breakfast nearby the Florence historical center, located in a 19th century Villa immersed in the green of one of the most charming Florentine residential areas. Villa la Sosta is "your home away from home"
The 45-room hotel is an attractive, unusual establishment suitable for a guest who wish to have a pleasant stay in a delightful atmosphere. 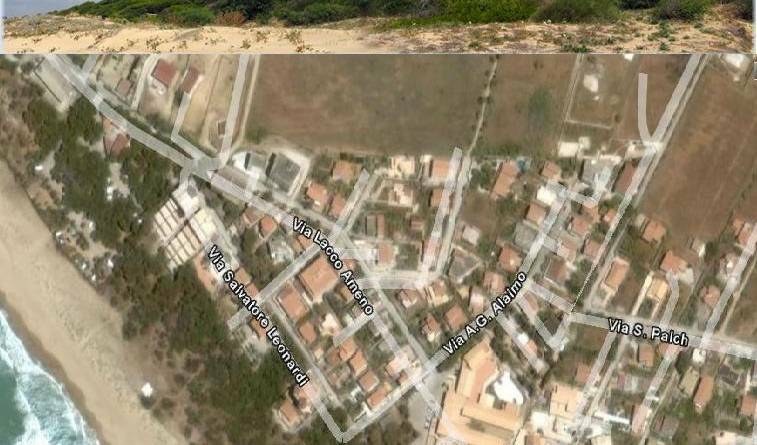 Located in the most beautiful residential area, next to the city center. Internet free of charge. A warm welcome awaits you at the five-star Hotel Savoy in the heart of Florence. 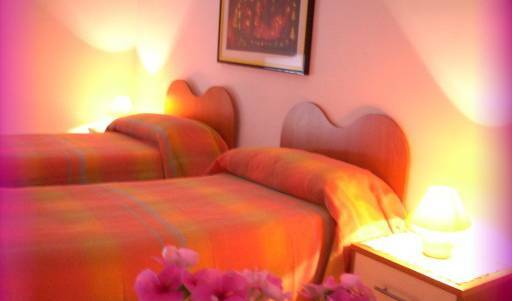 Ethnohotel Rosa Dei Venti also offers many facilities to enrich your stay in Imperia. The hotel offers access to a vast array of services All guest accommodations feature thoughtful amenities to ensure an unparalleled sense of comfort. If you want to have a moment of relax or for special occasion Domus Open Space is the place right for you. 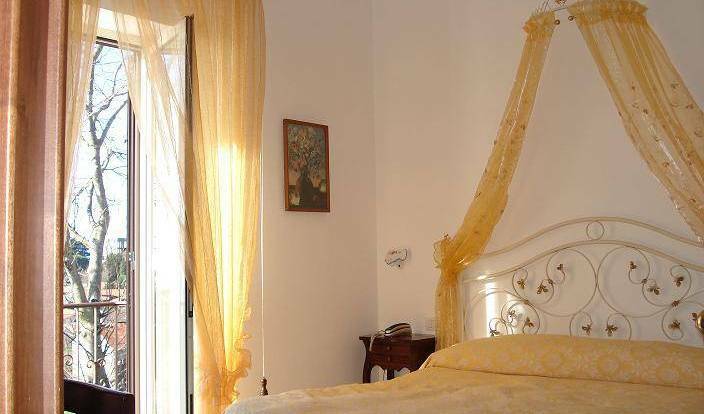 Casa Colli B&B is located at 300 meters from Venezia/Mestre train station (at 5 minutes from Venice Historical Center) and offer to their clients traveling for pleasure or for job beautifules rooms doted of the most modern comfort. A typical Milanese villa atmosphere, on a real quiet and calm private street full of villas and trees. All the rooms are with TV Color, Telephone, and have wonderful balcony views. Accursio is a three star hotel recently renovated. It can be reached easily from the north motorways (A4, A8, A9) and the by-passes. The 3 star Hotel Bernina is located right opposite the main railway station of Milan which connects the rest of Italy to the city. It is located in the thermal park, and it is very near to the thermal spas and swimming pool. Hotel Metropole is situated 50 mt. from the Congress Palace, and 100 mt. from the centre of the town. Hotel Metropole has 40 rooms with bathroom, air conditioned. 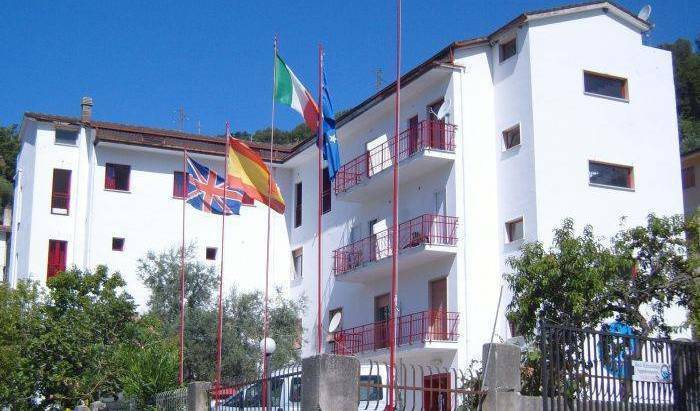 The B&B is located on a prestigious hill that from Montesilvano slides down to the sea, with a view of about 80 km of coast.